Below is the typical Accounts Receivable (AR) lifecycle. If the AR process is manual, every step will typically involve physical filing of documents. 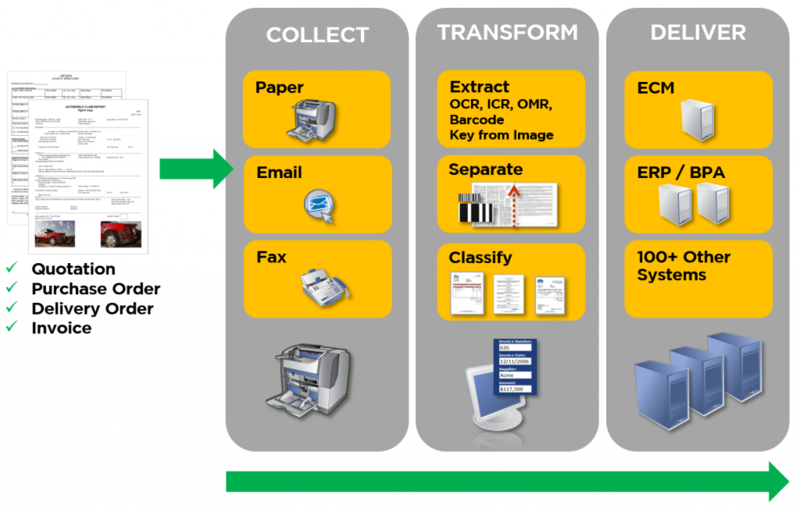 The time taken to physically search, retrieve and match documents often results in operational bottlenecks. Our AR System automates this process for you. 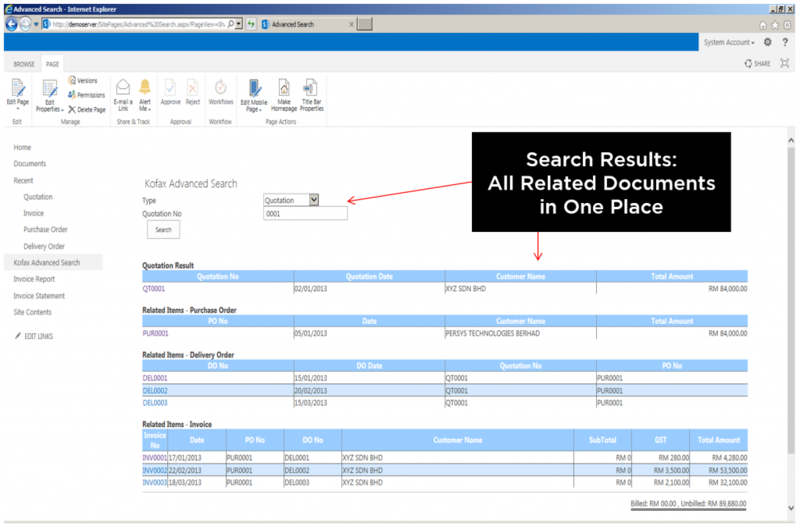 It automatically captures, extracts and validates key information from all quotation, purchase order (PO), delivery order (DO) and invoice documents – which you can easily retrieve with our system’s search function. All these documents are shown in a single view, where you can also easily see which POs and invoices are fulfilled or not. RESULTS ► This eliminates issues with physical search & retrieval and lost documents, thus reducing processing time – speeding up the time it takes for a customer to pay your invoices! Our AR System collects data by capturing and reading off documents in the multiple formats that your company uses, regardless of whether it is paper, email or fax. Then our AR System automatically transforms this data into useful information. Using intelligent recognition technologies, our System is able to separate out key areas, classify them and extract various inputs from an image. 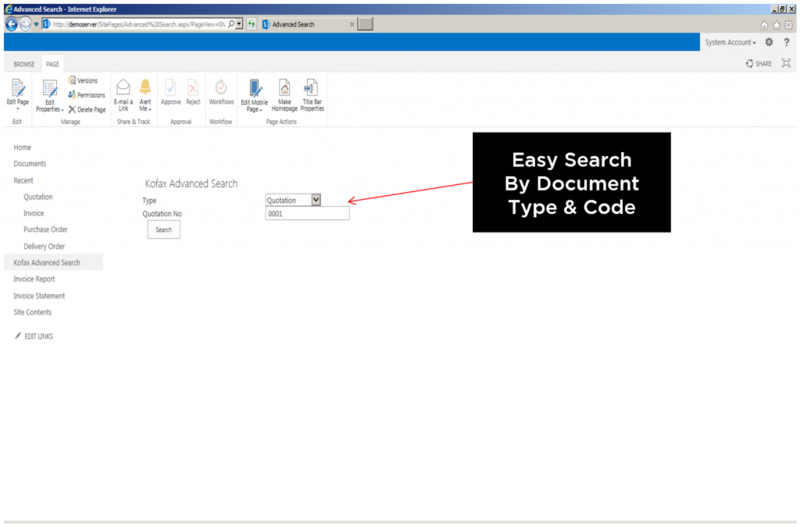 With minimal human interaction, our AR System then delivers the information to integrate with your Enterprise Content Management (ECM), Enterprise Resource Planning (ERP), Business Process Automation (BPA) or other systems for your easy retrieval later. It completely integrates with market-leading ERP systems (e.g. Oracle EBS and SAP) or financial solutions. 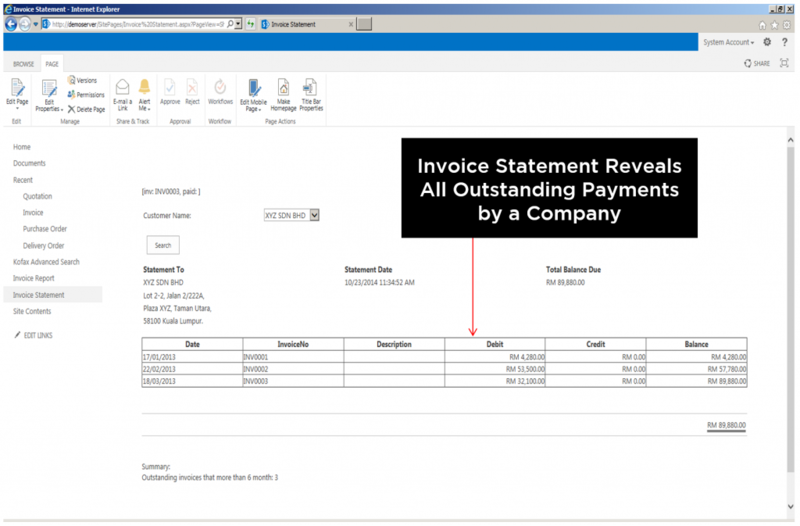 All invoice transactions are managed through the ERP maintaining a single source of truth of the invoice liabilities. 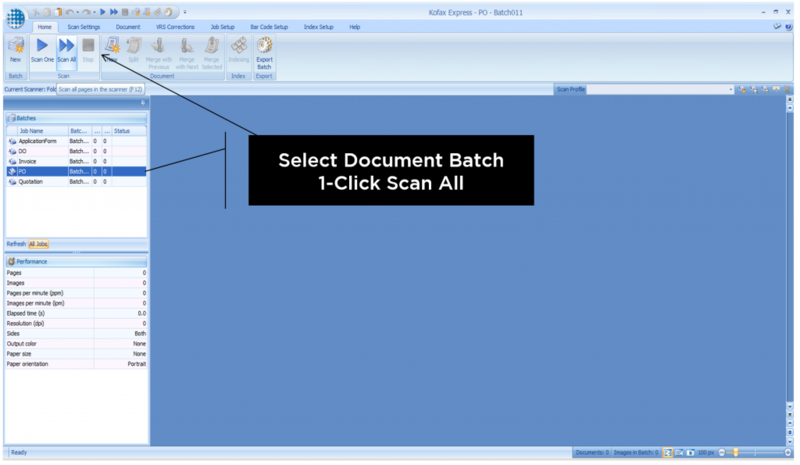 Capture all inputs, whether on paper and electronic. 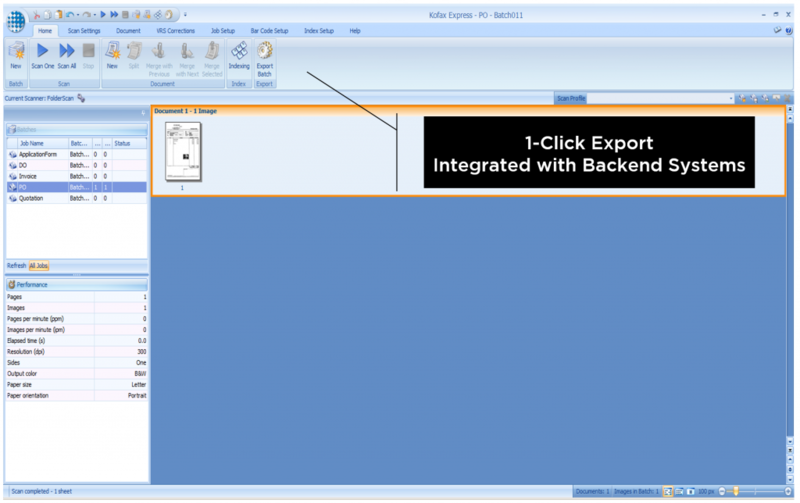 Supports all locations – central and remote offices. 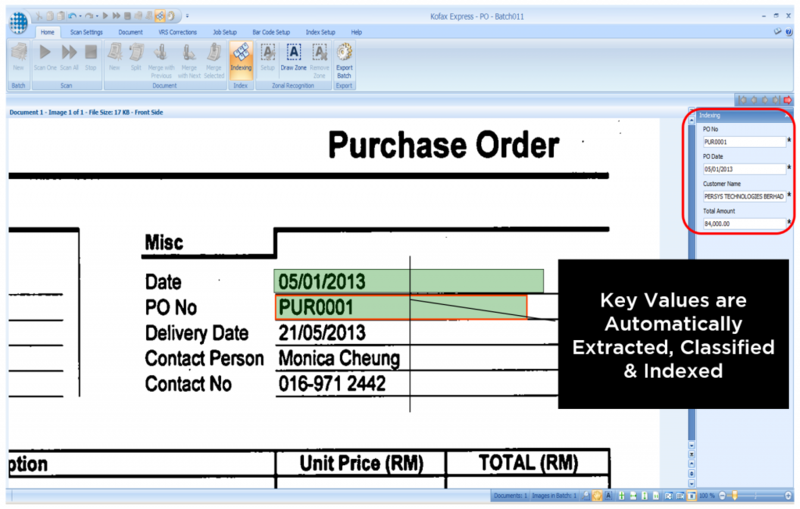 Enable easy e-invoicing – support of emails, attachments and capture at point of origination at supplier. 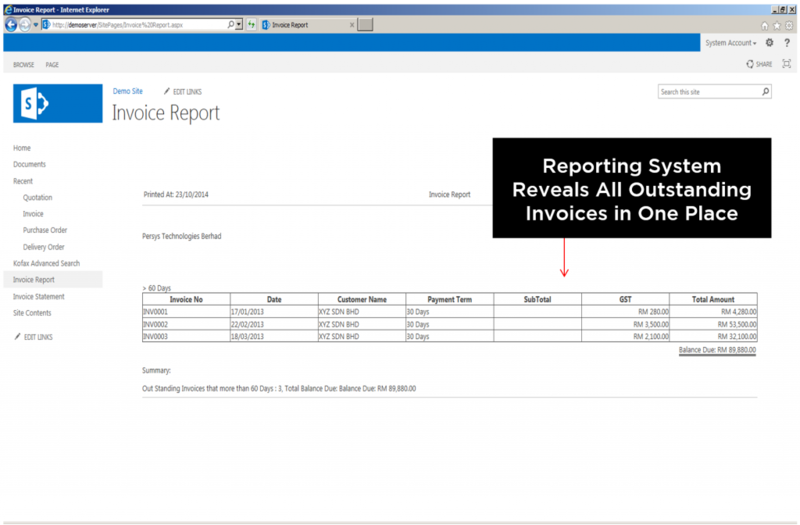 Classify and extract invoices using intelligent recognition technologies. 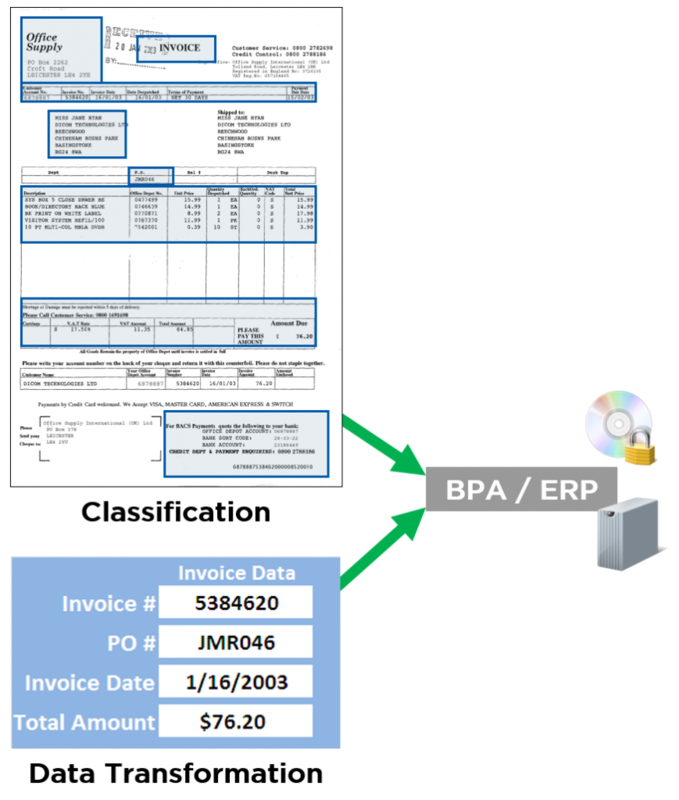 Transfer information directly into the ERP system and to BPA with minimal human interaction. 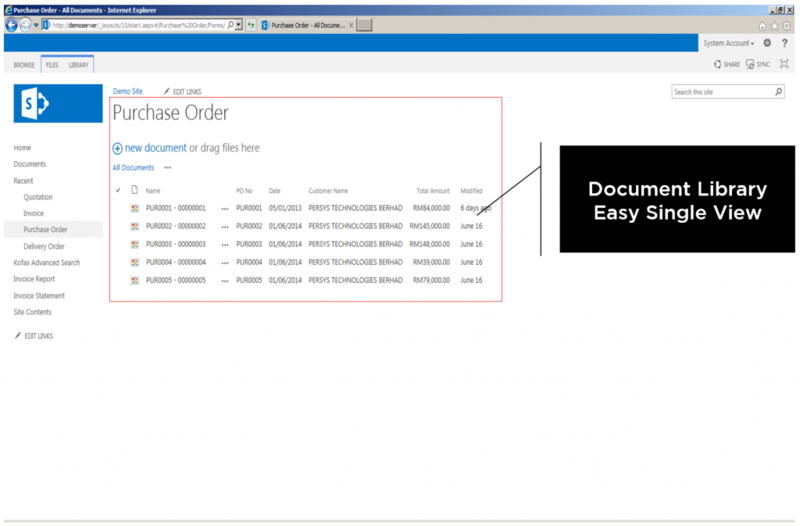 Extendable platform for all capture driven processes – not just invoicing! Our AR solution eliminates issues with physical search & retrieval and lost documents, thus reducing processing time – speeding up the time it takes for a customer to pay your invoices! Here are 8 screenshots demonstrating various features of our AR System. We have helped our clients gain these benefits with AR solutions customised to fit their existing business processes & systems. 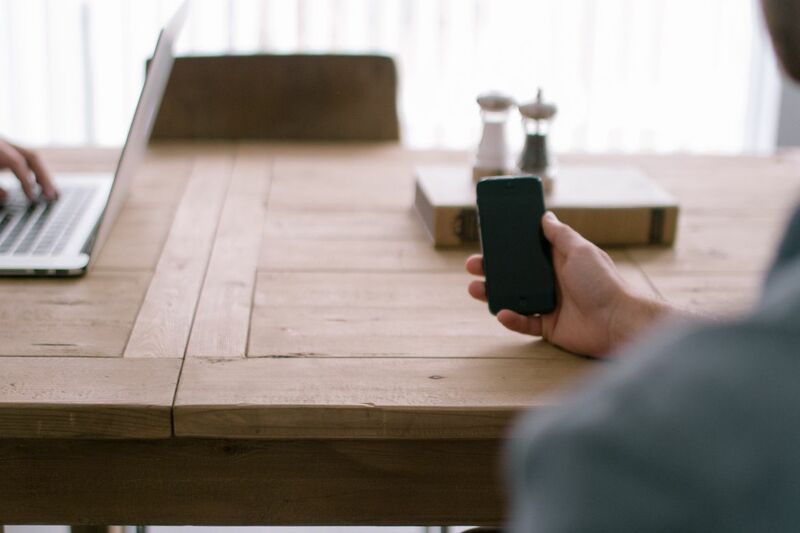 Arrange a free live demo with us today to find out how your company can also benefit. Or feel free to ask us any questions about our AR System features.